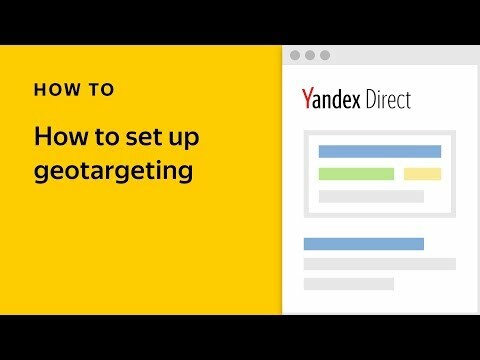 If you have been keeping up to date with Yandex advertising news, you might remember that we wrote about upcoming changes to behavioral factors’ influence in Yandex.Direct not too long ago. These changes have now come into effect, and our latest data have already shown a 1.5% increase in target traffic on search results pages following this change. 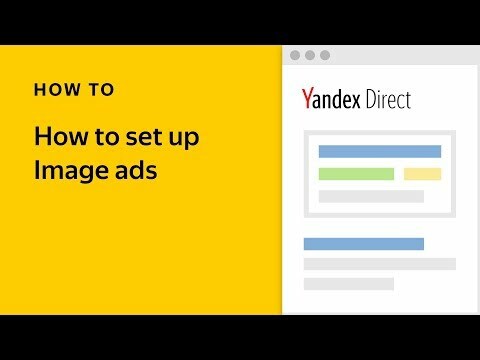 As you know, the position an ad appears in is determined by the CTR forecast, which is calculated using machine learning algorithms. When determining which ads appear for specific impressions, the CTR forecast calculations now take into account the individual user’s profile, which includes their past search history as well as the ads they have clicked on. 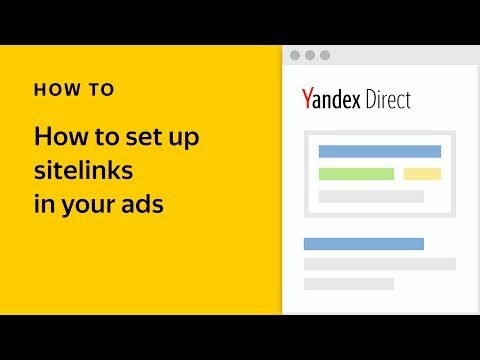 This combination of factors allows Yandex.Direct to make better predictions and show a user ads they are most likely to click on. You can keep track of your ads’ positions in search results using the special section in Report Wizard. Improving your ads’ relevance and quality remains an effective way to make sure your ads appear in better positions.